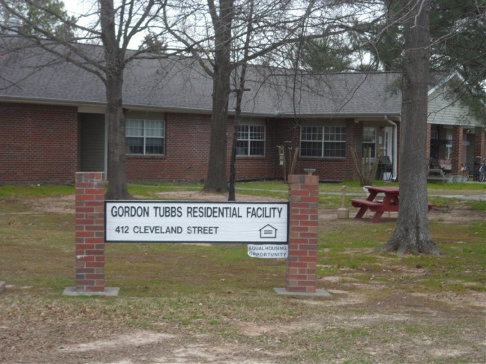 This facility was named in honor of Mr. Gordon Tubbs in recognition for his many years of service as a member of Pathfinder, Inc. It is home to 10 adult individuals. The facility was opened on August 10, 1989. Cabot's City Beautiful Commission employs some of the residents for grounds maintenance along the main highway. In addition to providing jobs, it has also enabled the community and merchants to become acquainted with our residents, Pathfinder, Inc. and our mission in the community.